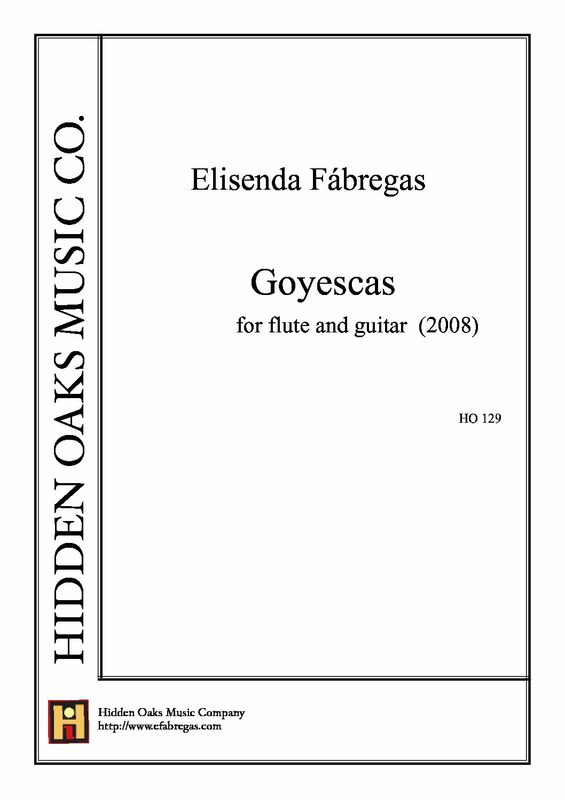 Goyescas for flute & guitar (2008) was written for flutist Marina Piccinini and guitarist Emanuele Segre. 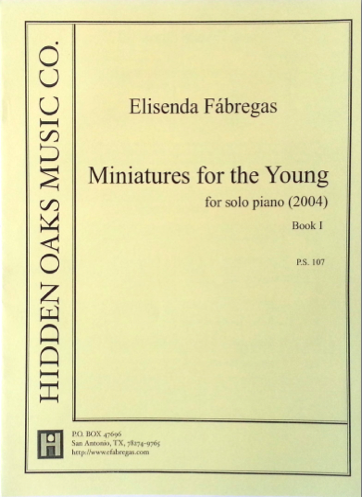 Premiered by Piccinini and Segre at the Philadelphia Chamber Music Society on January 23, 2009. 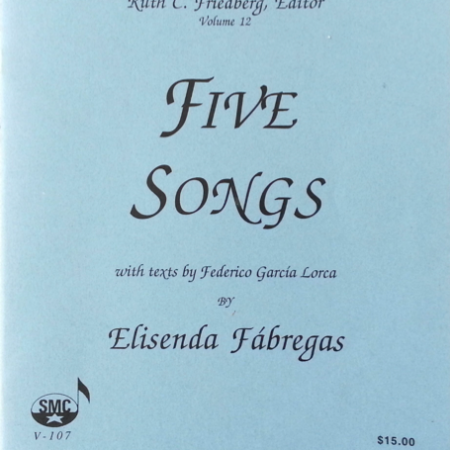 It is inspired by five paintings of Francisco Goya.